Will the short story winners be announced soon? 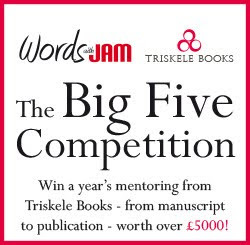 Is it permissible to enter the Big Five competition, if the MSS in question has also been submitted to another contest which has not yet declared a result? The entry would need to be withdrawn from any other competitions, I assume, if it were to win one, but I was wondering what the accepted practice is regarding contests that overlap. 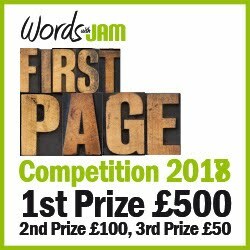 The First Page competition closed on July 7th, but it's still open for submissions. Why? Hello, when the First Page winners will be announced? When are the winners for this year announced?